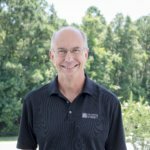 Rick Higgins currently serves as the Associate Pastor at The Church at LifePark. Originally from Syracuse, New York, Rick entered the Navy after college. He served eight years on active duty as a Naval Flight Officer and after his time in the Navy he served as a faculty member at Columbia International University. He is married to Jeanne and they have three children (Elisabeth, Daniel, and David) and five beautiful granddaughters. 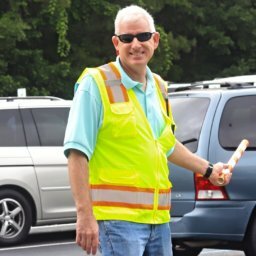 For R & R, Rick enjoys running, swimming, and backpacking in the beautiful mountains of western North Carolina. ARE YOU GOING THE RIGHT WAY? DO YOU KNOW THE WILL OF GOD?